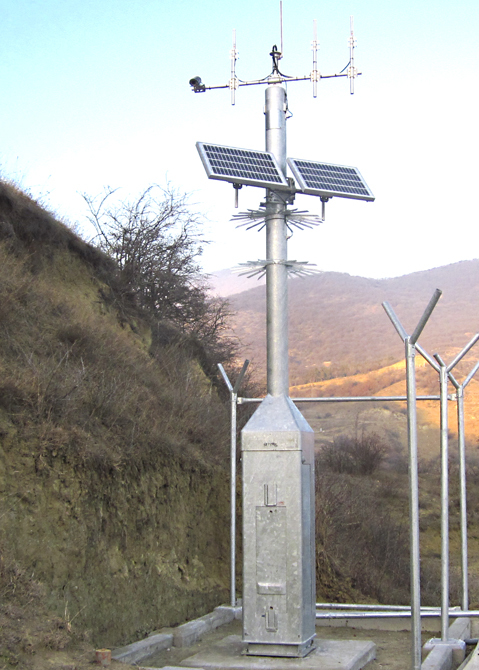 The requirement for stand-alone ‘off grid’ solutions for CCTV camera mounting, utilising wind and solar energy and the latest battery technologies is becoming ever greater. Couple this with temporary requirements needing a deployable solution and the need for a fully integrated solution arises. 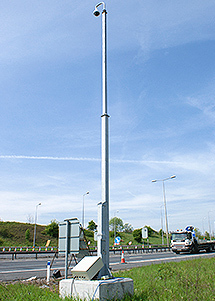 To suit these specific needs, Altron has developed high capacity fully integrated tilt-down poles with integral cabinet as a stand-alone solution. Combining this with our experience with deployable solutions and pre-cast foundations, we can provide temporary or permanent solutions that do not required significant ground-works to be undertaken, particularly beneficial for remote locations.